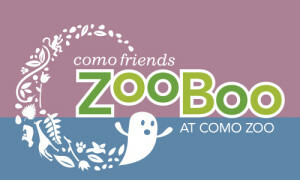 The public/private partnership behind Como Friends has fueled more than 15 years of improvements at Como Park Zoo and Convervatory. 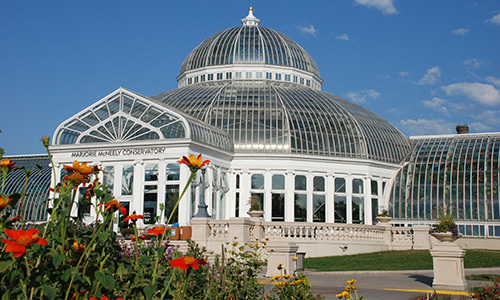 Como Zoo & Conservatory Society incorporates as a nonprofit, combining the forces of several previous nonprofits and docent groups into a single, unified fundraising entity. The Marjorie McNeely Conservatory gets a new name and a generous endowment fund created by the McNeely family. In her lifetime, Marjorie McNeely was a president of the St. Paul Garden Club and a long-time supporter of the historic Como Conservatory. 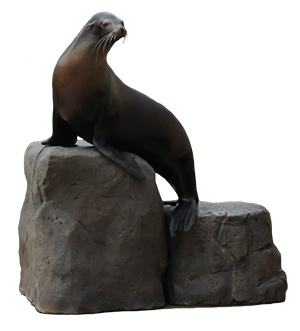 Facing lay-offs forced by tough city budget cuts, Como Friends steps in to fund two zookeeping positions and invests in operant conditioning training as the Sparky the Sea Lion show takes a progressive new approach. 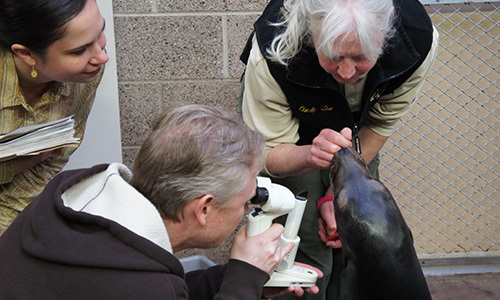 Success with Como’s pinnipeds inspires an expansion of Como Zoo’s animal training programs, paid for by Como Friends. Today, Como zoo keepers are nationally known for their successful training efforts. 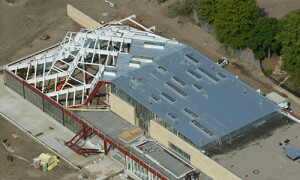 The Como Zoo & Conservatory Society completes an $8 million capital campaign to unveil the new Visitor Center, uniting the historic Zoo and Conservatory with a single entrance and a shared mission. The quiet phase of the Campaign for Como kicks off just as the economic recession gets rolling. Annual funds from private contributions to Como Friends help to sustain a growing number of Como traditions, such as the five rotating flower shows in the Sunken Garden. The Como Zoo & Conservatory Society changes its name to Como Friends. 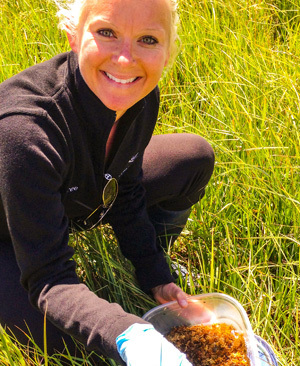 Support from Como Friends pays for growing partnerships between Como Zoo and conservation efforts in the field, including orangutan survival efforts in southeast Asia and amphibian preservation efforts for the Wyoming toad. The public phase of the Campaign for Como kicks off, and Polar Bear Odyssey is opened to the public in June. Como Friends also advocates to preserve $11 million in public funding for Gorilla Forest when lawmakers threaten to revoke funding. In December, the Campaign for Como reaches its goal, securing the $2.8 million necessary to start construction on The Ordway Gardens wing. 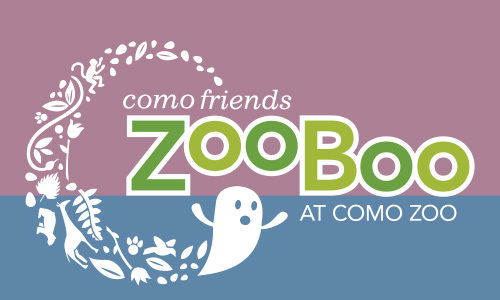 Como Friends’ fundraiser ZooBoo celebrates its 25th anniversary, becoming one of the longest-running benefits for any Twin Cities nonprofit. 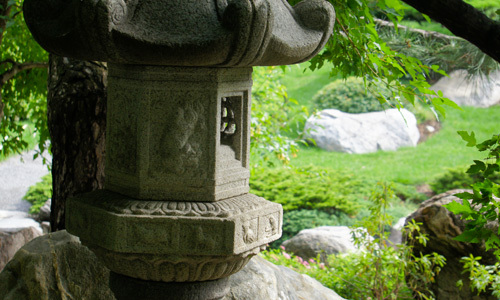 In preparation for the new Ordway Gardens wing, Como Friends helps reshape the Charlotte Partridge Ordway Japanese Garden to better reflect the original intent of designer Masami Matsuda by supporting the work of international garden consultant John Powell. 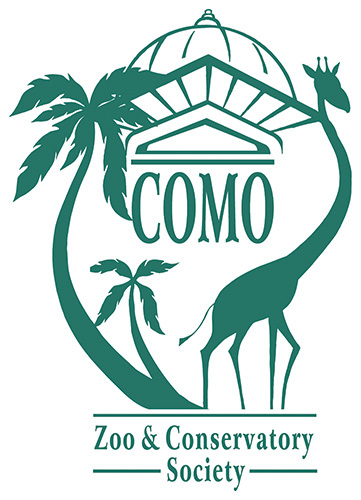 Como Friends provides funding to continue the creation of more naturalistic habitats at Como Zoo, including a make-over for the African Hoofstock building, and a design plan for a remodeled seal and sea lion exhibit. Thanks to generous supporters and a successful strategic plan, Como Friends’ fundraising capacity is up by more than 50 percent since 2009. To celebrate the 100th anniversary of the Marjorie McNeely Conservatory, Como Friends leverages private contributions to match a Minnesota Legacy Fund gift toward the Centennial Garden, a new landscape garden next to Como’s Visitor Center. Como Park Zoo and Conservatory is the most visited cultural institution in the state of Minnesota, welcoming more than five generations of families since 1897. 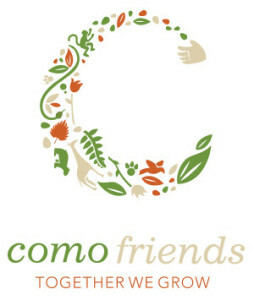 Making sure this regional treasure has the resources it needs to serve and inspire two million annual visitors is the mission of Como Friends, Como’s nonprofit fundraising partner. 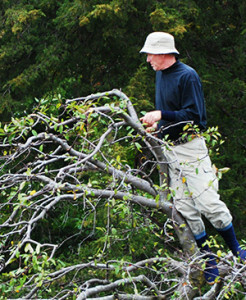 Created by a merger of several docent and support groups in 1999, Como Friends has been the driving force behind more than a decade of improvements that have elevated the care Como Zoo can provide for more than 1,000 animals, preserved the historic integrity of the Marjorie McNeely Conservatory, and transformed the campus with a shared Visitor Center, immersive new habitats and growing horticultural displays. 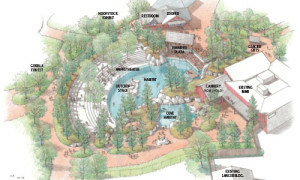 Visionary capital improvements such as the Visitor Center, Tropical Encounters, Polar Bear Odyssey and The Ordway Gardens wing. Annual investments in programs and improvements to benefit animals, gardens and visitors. 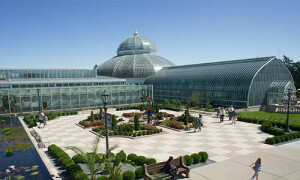 Recent efforts include the Conservatory’s new Centennial Garden, a “face-lift” for Como Zoo’s historic African Hoofstock building, the restoration of the Charlotte Partridge Ordway Japanese Garden, and the continued expansion of conservation education programs that now reach more than 500,000 children and adults each year. 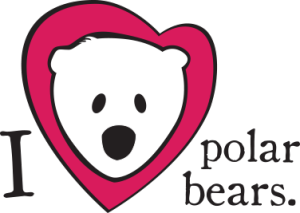 Creation and growth of endowment funds to support garden and animal habitat improvements and education initiatives. 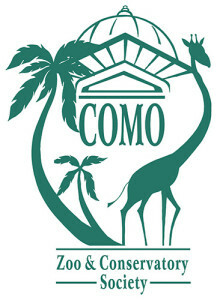 Since Como Friends’ incorporation in 2000, funds have grown from $12,000 to $6.1 million, providing sustainable funding for Como’s second century of service to our community.